Do you like to watch people? People are fascinating, aren’t they? And you see all sorts of them. I especially like watching elderly couples. Sometimes you see an elderly husband and wife, and they are just crabby. They barely talk to each other as they sit across the table at a restaurant. And when they do, they seem short with each other and super critical. What I love the most is when you see an elderly couple holding hands and having a blast with each other. Well into their 70s and 80s, they laugh together. They have inside jokes and little stories they keep referencing that only the two of them know about. They look into each other’s eyes when they chat. They smile. Even though their steps are getting slower and their shoulders slouch, their love for each other is stronger than ever. And then I look at my wife and think: I hope we’re that kind of elderly couple someday. I hope that the spark never fades but only grows and grows as the years pass by. I hope we still make each other laugh even when our bodies are aching. I hope we still catch the twinkle in each other’s eye even when our eyes are fading. I hope we still cherish the little things like getting a coffee together or hiking in the foothills. (Okay, someday we may have to settle for a walk down the street on a level sidewalk.) I hope that, decades from now, we not only still love each other, but we also still really, really like each other. Keep dating. Marriage brings husbands and wives together so that they are—well, together. And God wants couples to spend quality time together, delight in each other, and keep the relationship growing. Practice actions first. Love is primarily action. Feelings follow, but feelings are fickle. Don’t wait till you feel the love to act the love. Put the loving actions into practice first and watch how the feelings follow. It works! Use conflict to build the relationship. Every marriage has two flawed people. That means there’s bound to be conflict. Use the moments of conflict to practice good, loving communication. Keep forgiving each other just as God forgave you. Demonstrate to each other that the relationship is more important than the issue being debated. Make Jesus the foundation of your marriage. This is the most important one! Jesus is constant and can never change. When marriages are built on him, they have a rock-solid foundation. Couples that worship Jesus and pray to him together not only stay together; they thrive with a marriage filled with Jesus’ boundless, unconditional love. When Adam (the first husband) met his wife, he broke out into poetry because he was so excited. There was a twinkle in his eye because he knew Eve was exactly the woman he needed. God wants every couple to experience that kind of a marriage—not just on their wedding day, but till death do them part. We need Jesus and a whole lot of forgiveness to make it work. And it takes work. But it’s good work, and it’s so worth it. Just look at those elderly couples still holding hands. I hope my wife and I will be that kind of elderly couple. 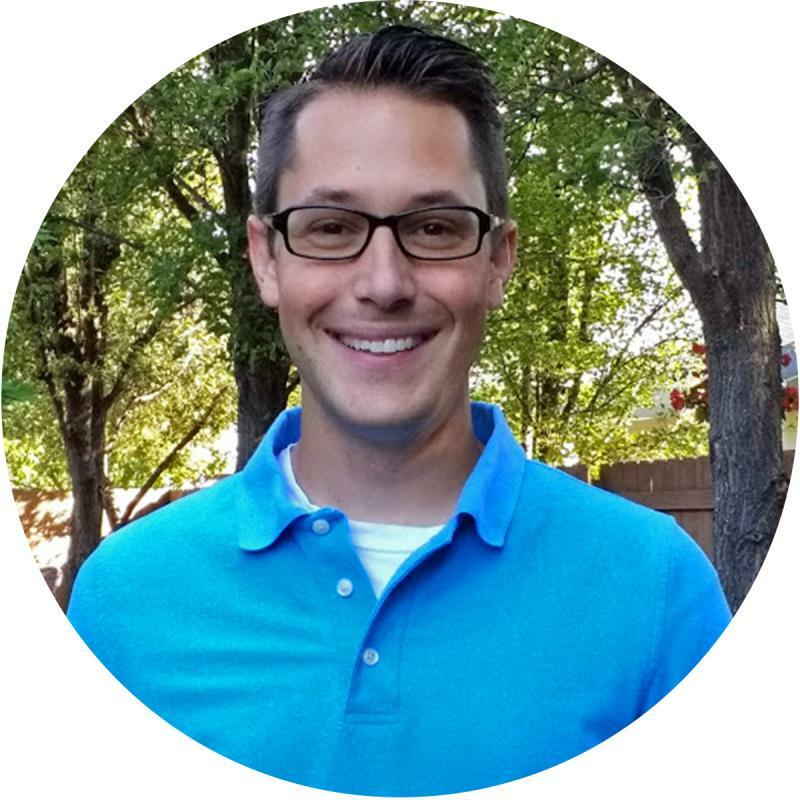 Kurt Wetzel is a pastor serving in Boise, Idaho. He and his wife, Stephanie, love Jesus, love to hike and drink coffee together, and look forward to growing old together. They have three children. For more encouragement from Pastor Wetzel and other Time of Grace writers, sign up here to receive email notifications of new blog posts.